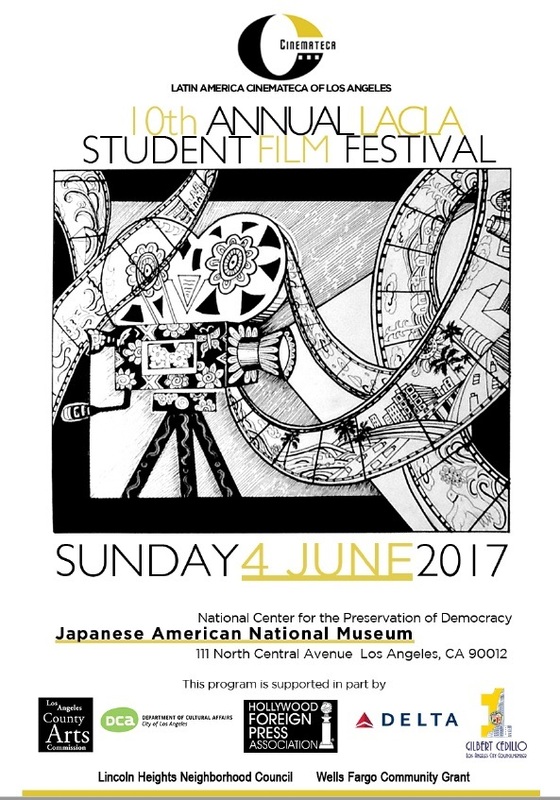 Thank you to everyone who participated in LACLA's 10th Annual Student Film Festival last June 2017! Mobile Film Classroom is a 501(c)3 public charity with a production studio-on-wheels that travels throughout Los Angeles County to bring digital media instruction to at-risk and underserved youth. We provide access to technology that often cannot be found at school or at home. Our programs use digital media to engage students and provide them with the tools to become authors of their own stories. Sara was born and raised in Mexico. In 2005, Sara moved to NYC to pursue her dream of becoming a filmmaker, where she attended the New York Film Academy. After graduating, Sara worked in production, development, and post-production. Recently, she worked at Pearl Street Films under the wing of Jennifer Todd, as well as a Producer at Innocean Agency, all while writing and directing her own projects. 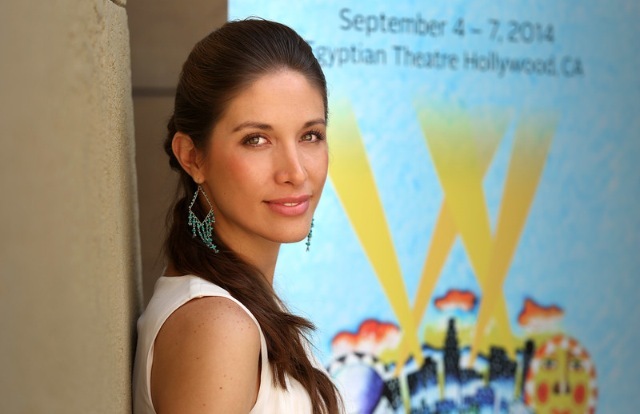 She sold her first screenplay, PLAN V to "No Dancing Today", and participated in Film Independent’s Fast Track with her feature film “Falcon Lake” which also was awarded the Tribeca Film Institute’s TAA grant. CONGRATULATIONS TO OUR STUDENT WINNERS! Want to DONATE to the 11th Annual LACLA Student Film Festival?